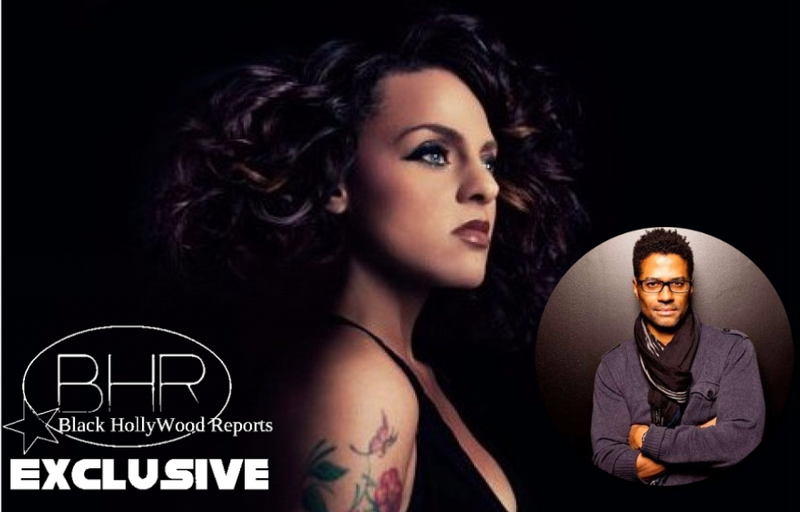 BHR Hollywood reports...........Marsha Ambrosius is ready to get back on the road after giving birth to her first child in December. The new mommy has a big Spring in store for fans, as she has announced the major co-headlining “M.E. 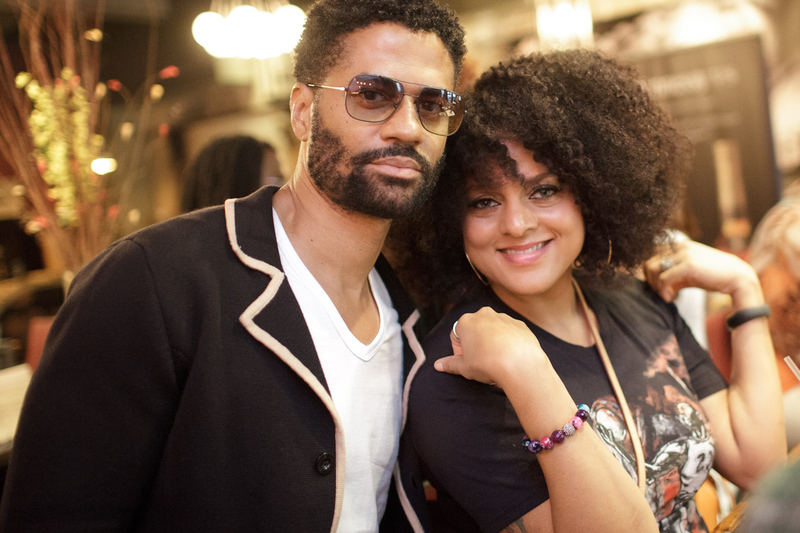 Tour” with R&B veteran Eric Benét. The tour will continue through more than 30 North American cities, including Las Vegas, San Francisco and Chicago. 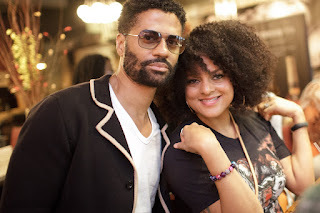 Benet's latest album, Eric Benét, debuted on at #7 on Billboard's R&B Albums chart and #12 on the R&B/Hip-Hop Albums chart in 2016. That same year, Marsha welcomed her first child, daughter Nyla, with fiancée Dez Billups. Tickets for The M.E. Tour will be available to purchase Friday, February 10. For more information, visit metour2017.com. 5/5 -- Baltimore, MD, Rams Head Live!